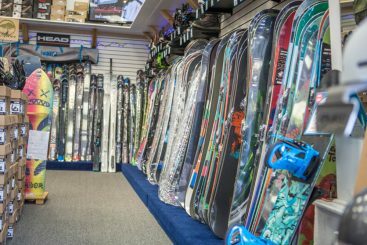 There are so many incredible ways to enjoy Colorado even when it’s not winter. 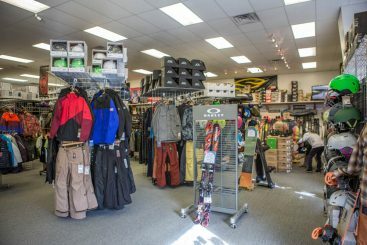 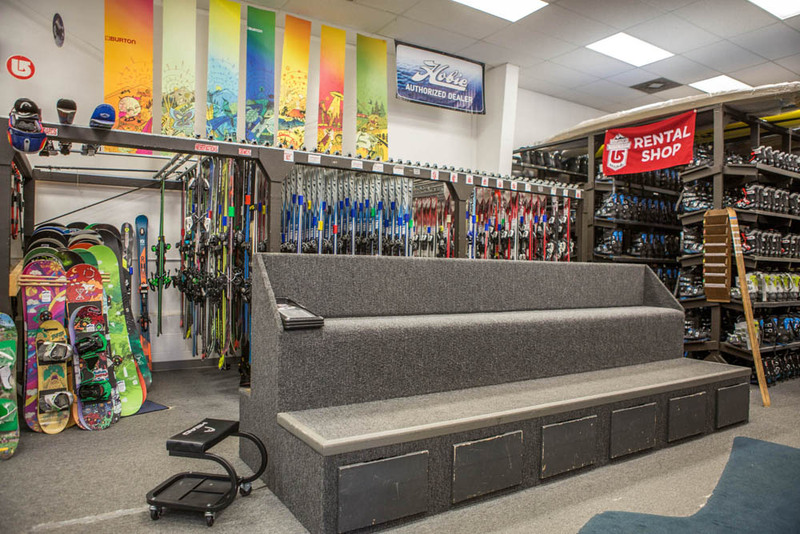 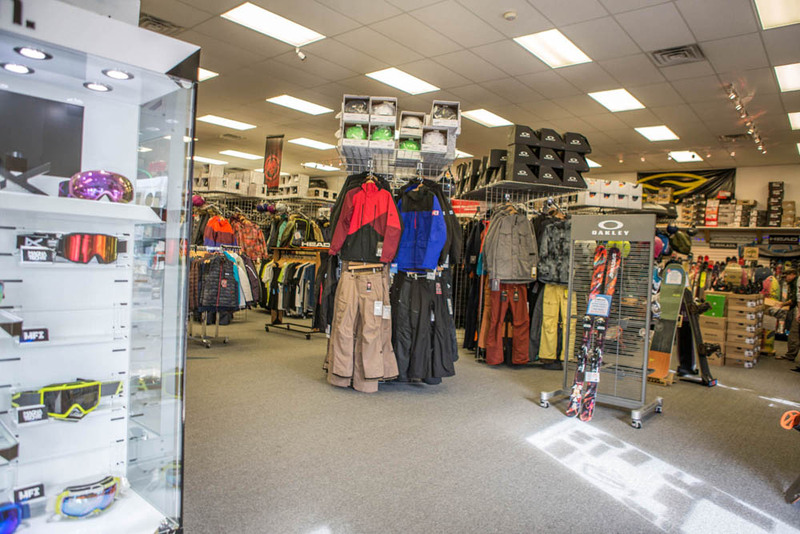 At Mountain Rentals, we carry equipment both for rent and for sale that will help you take full advantage of all that Colorado summers have to offer. 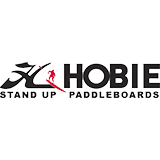 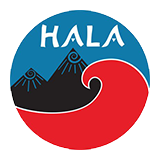 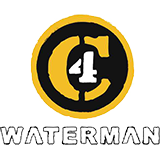 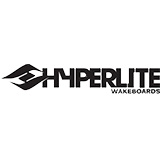 Specializing in watersports equipment, we have a vast array of paddleboards available for rent and for purchase, as well as full lines of wakeboard, wakesurf, and waterski gear from top brands such as BIC, Hobie, Never Summer, Liquid Force, and Obrien. 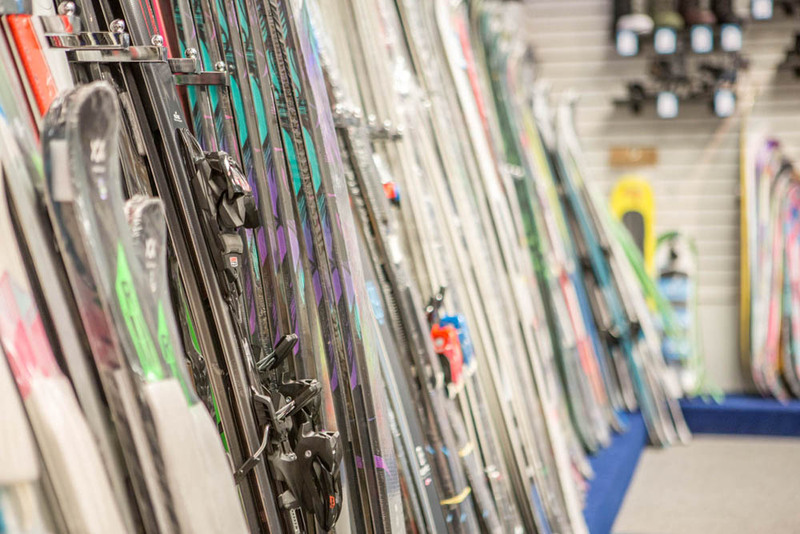 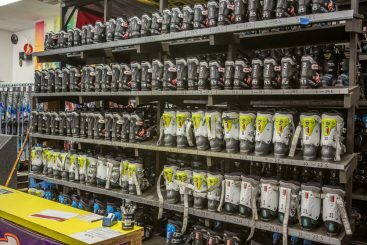 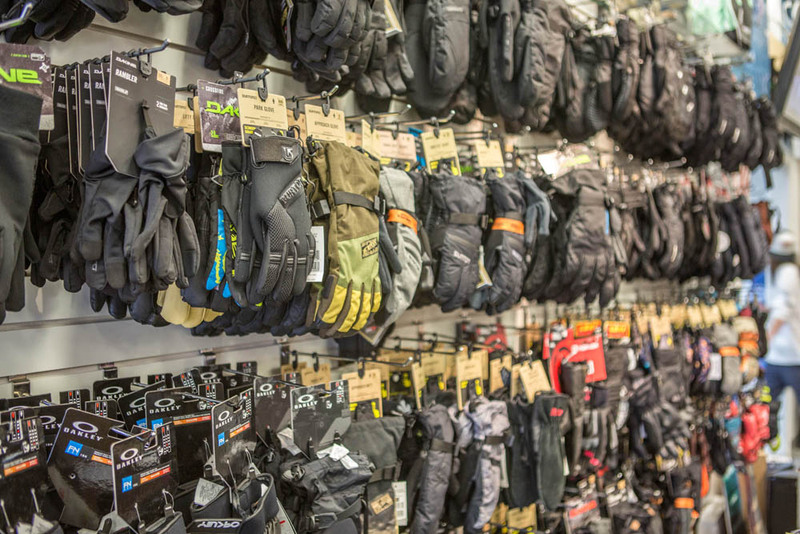 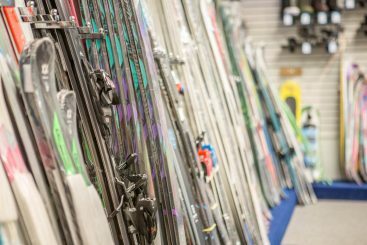 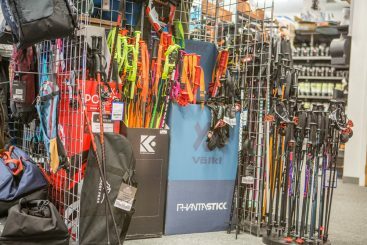 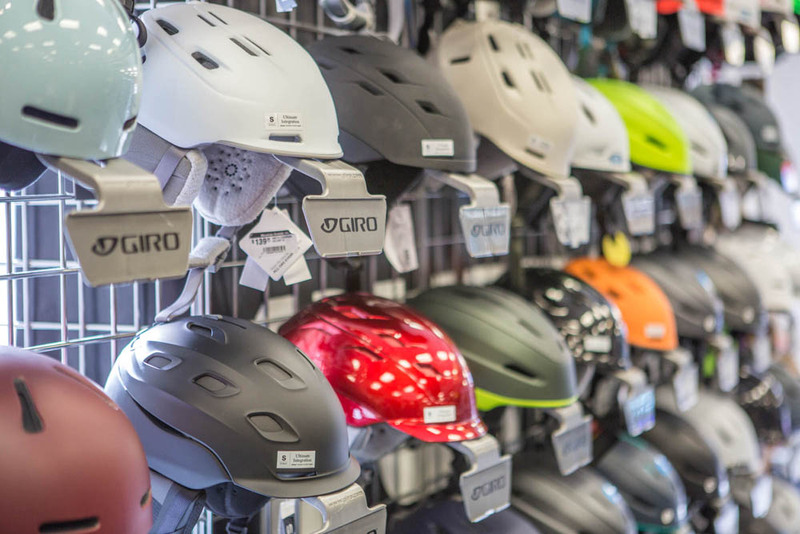 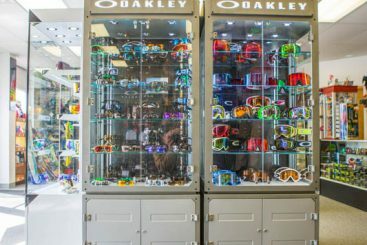 Take advantage of the knowledge and advice our professional staff has to offer; we’re confident that we can help you find the right equipment for your style, skill level, progression, and price point. 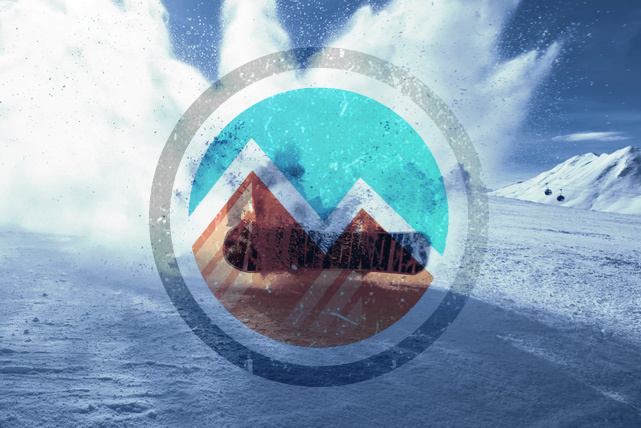 Experience Colorado’s beauty not just from the water but from land as well. 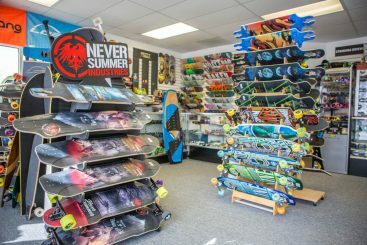 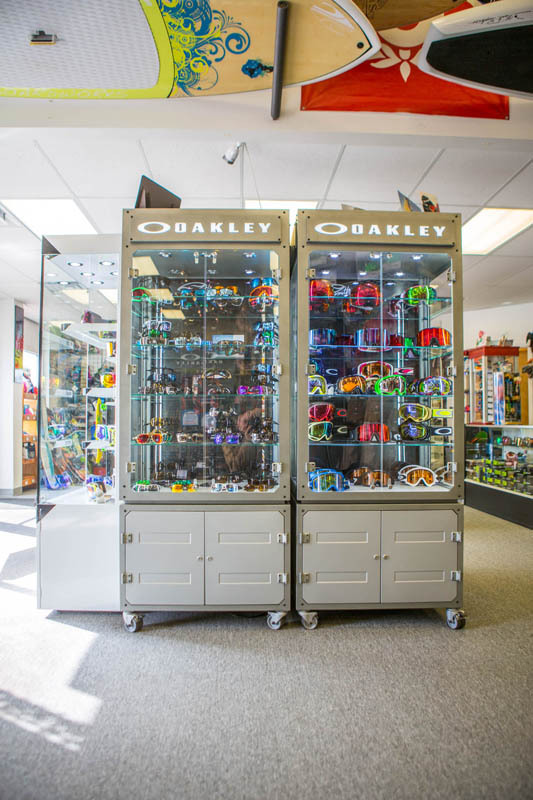 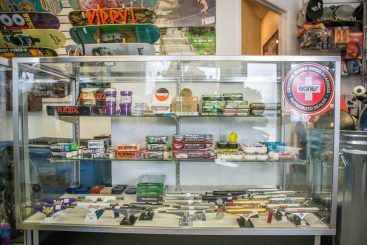 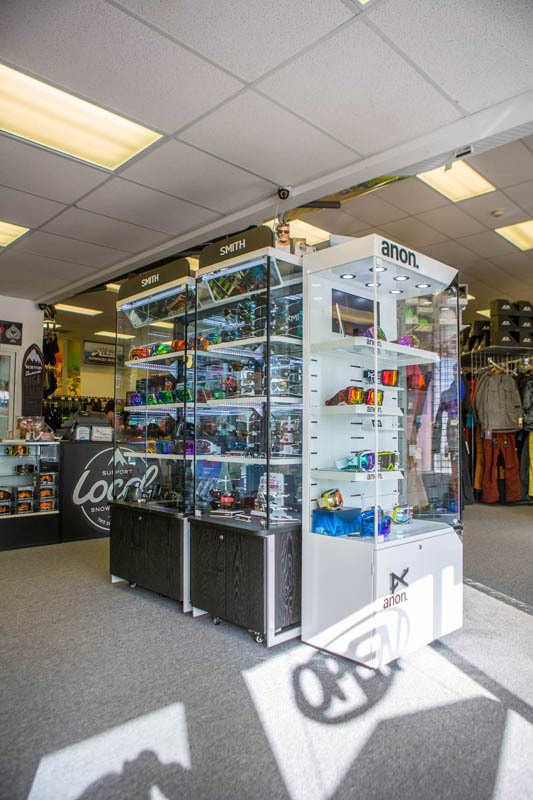 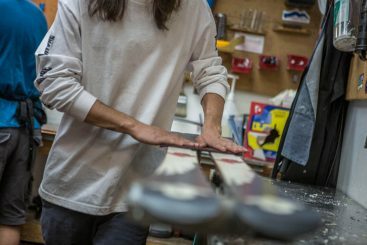 Our shop features an impressive selection of skateboard and mountain board parts, including boardings, decks, bindings, wheels, and steering mechanisms. 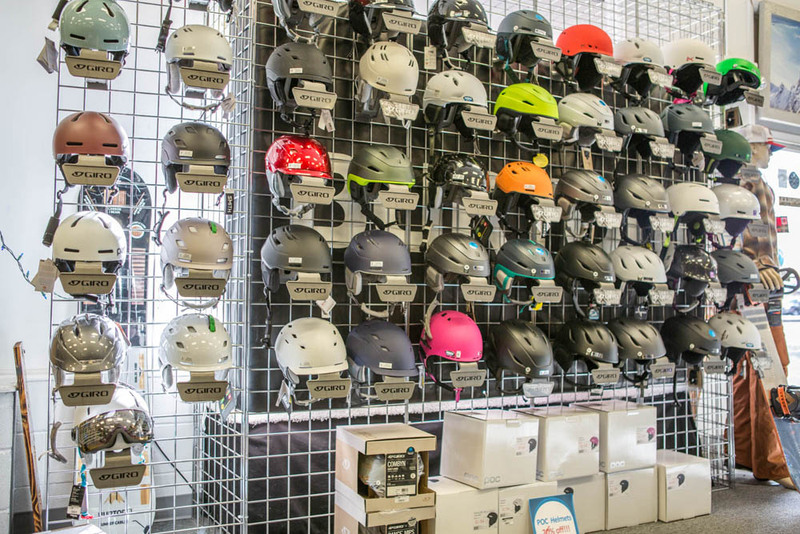 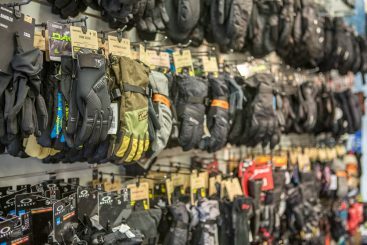 Come in to talk with our staff of riders, and we’ll work with you to get you outfitted with exactly what you need. 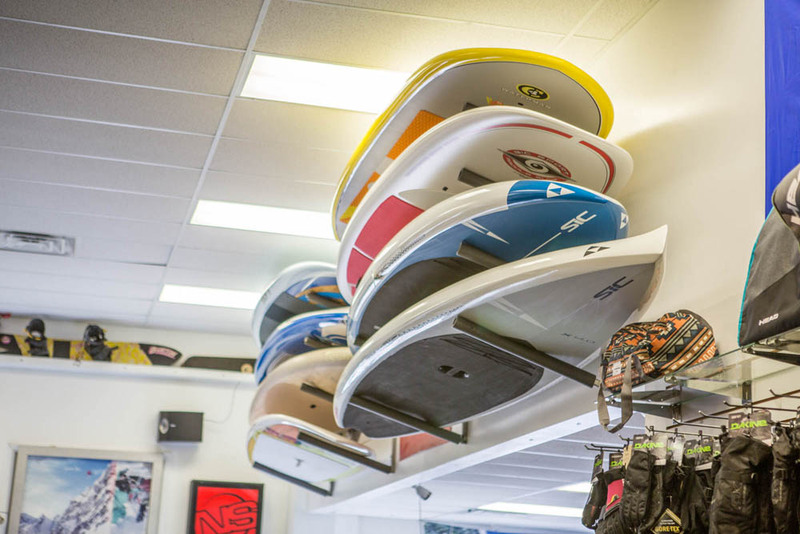 Check out our summer rentals or dive deeper into our watersports equipment — and be sure to drop by our shop to see all we have to offer! 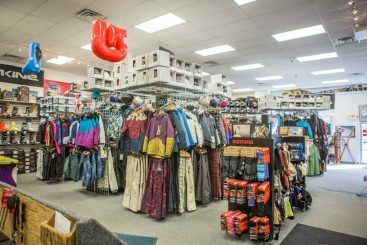 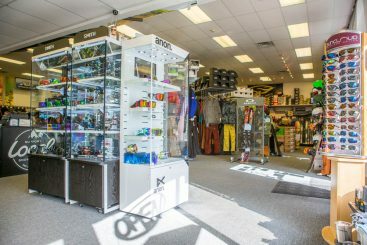 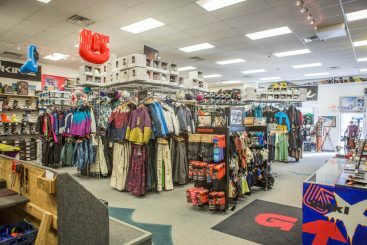 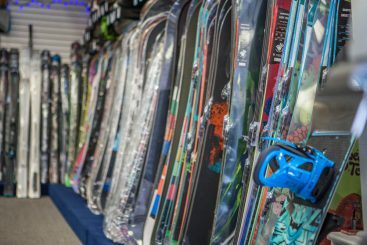 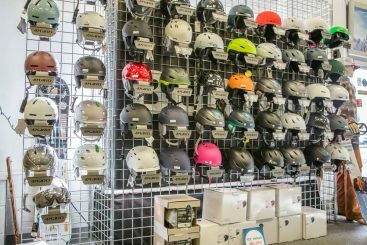 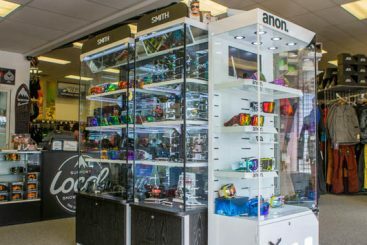 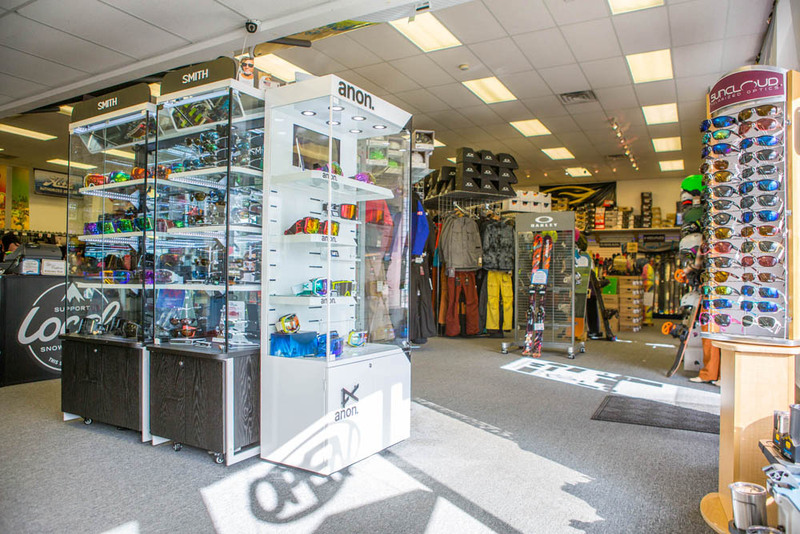 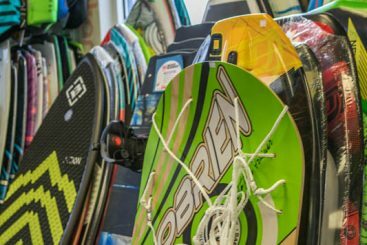 We have all the wakeboarding equipment that you need at our shop. 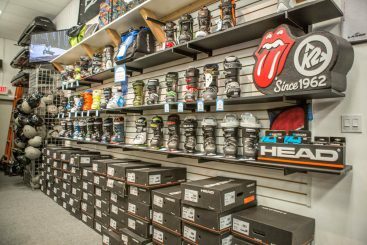 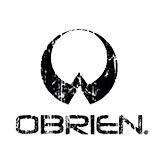 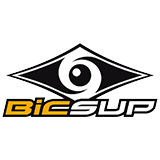 From wakeboards, wakeskates, boots, tow ropes, helmets, board shorts and more. 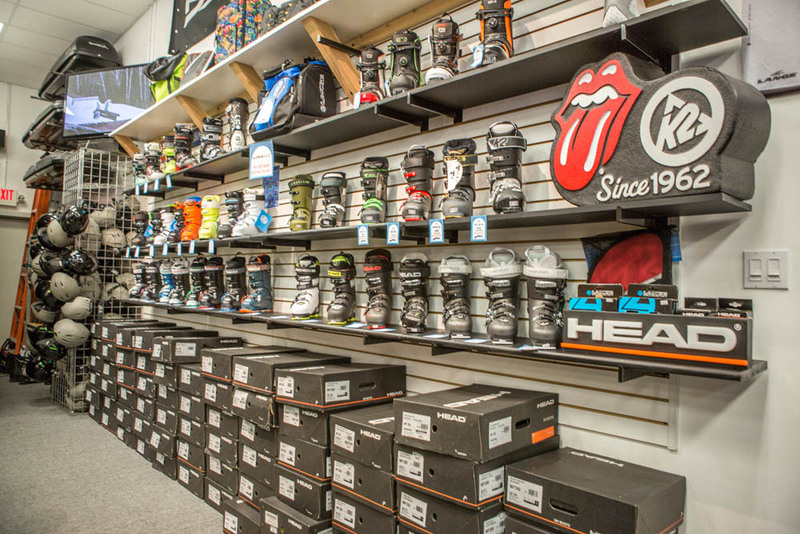 Per usual, we will help you find the best equipment for your style, skill level, progression and price point. 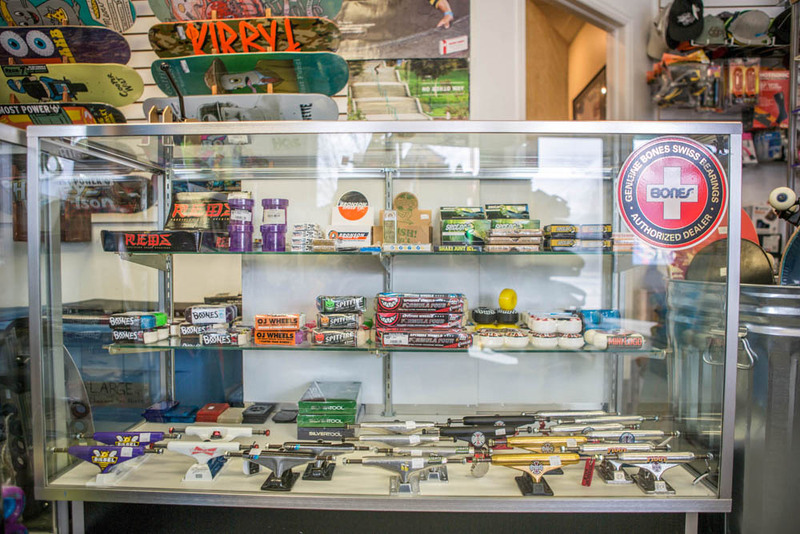 At the skate shop you will find skateboards, trucks, wheels, barrings, bushings & grip tape. 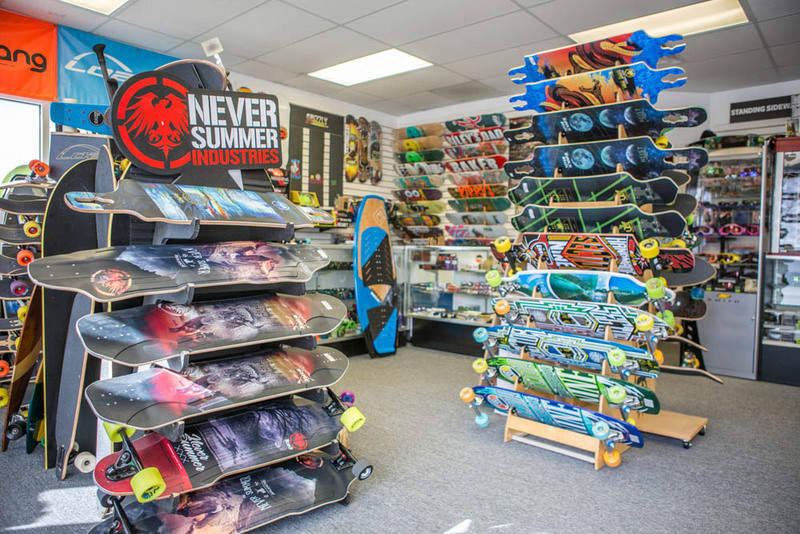 We will even help you get your ride setup and grip your board if need be. 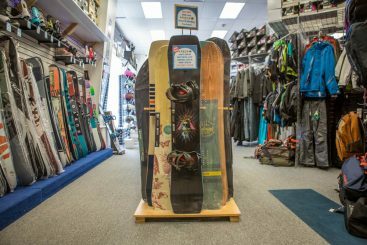 Mountain boarding, sometimes referred to as All-Terrain Boarding, Dirtboarding or Offroad Boarding is similar to snowboarding and a great thing to do in the off-winter season. 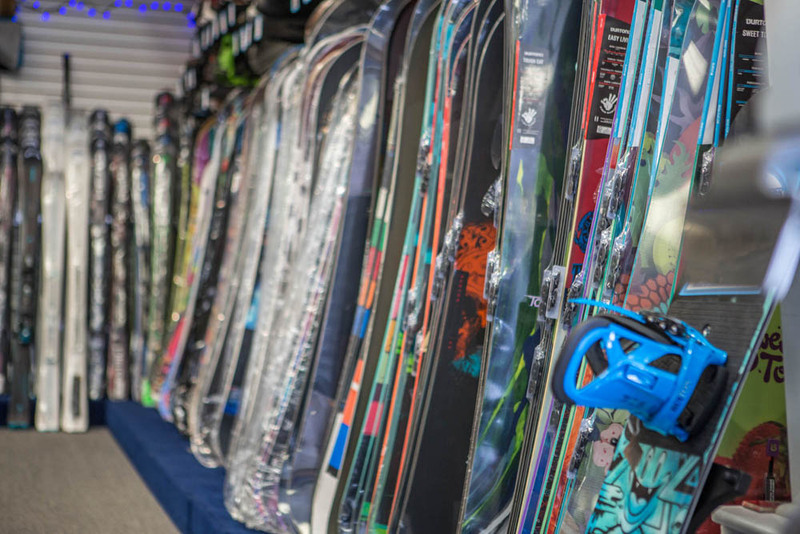 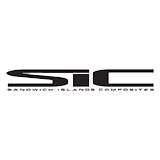 We carry boardings, decks, bindings, pneumatic wheels/tires and steering mechanisms. Our staff of riders will help you find what you are need. We know that sometimes renting is easier. 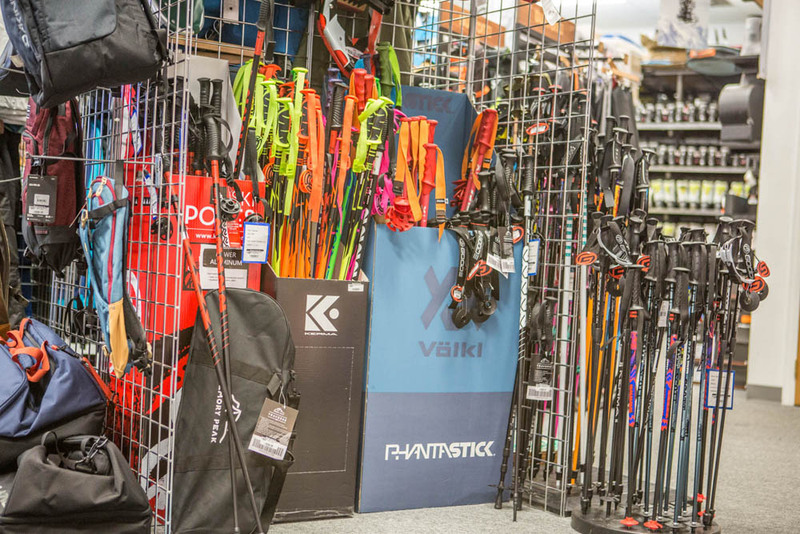 Perhaps this is your first time, maybe you only go once and awhile or you want to make sure you love the sport before you decide to buy your own gear. 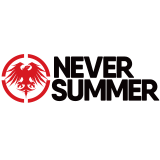 So we decided to make it easy for you! 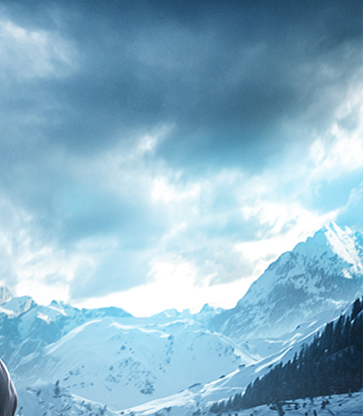 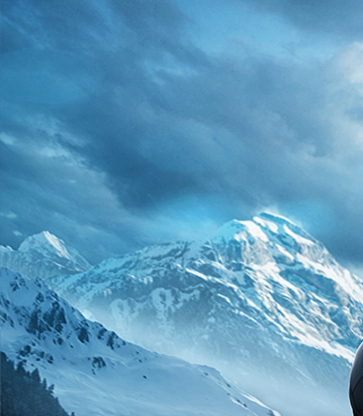 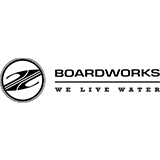 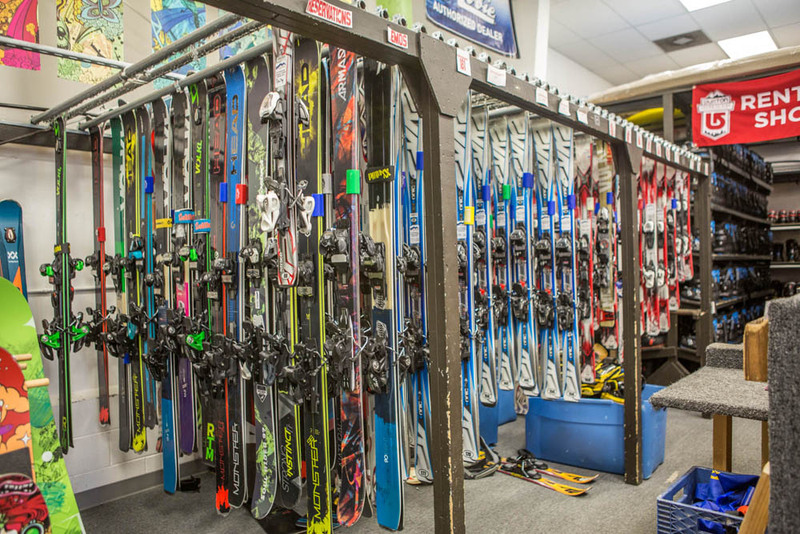 At Mountain rentals we carry the best rental equipment in Northern Colorado. 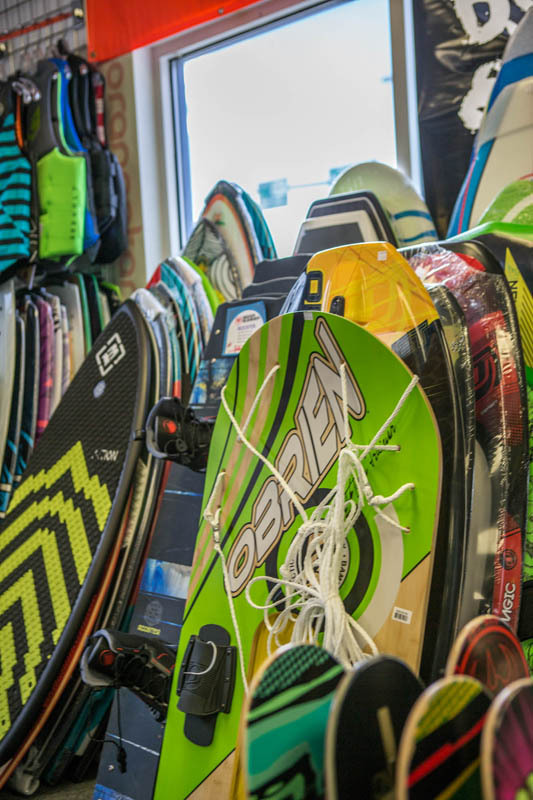 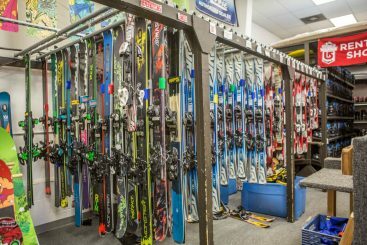 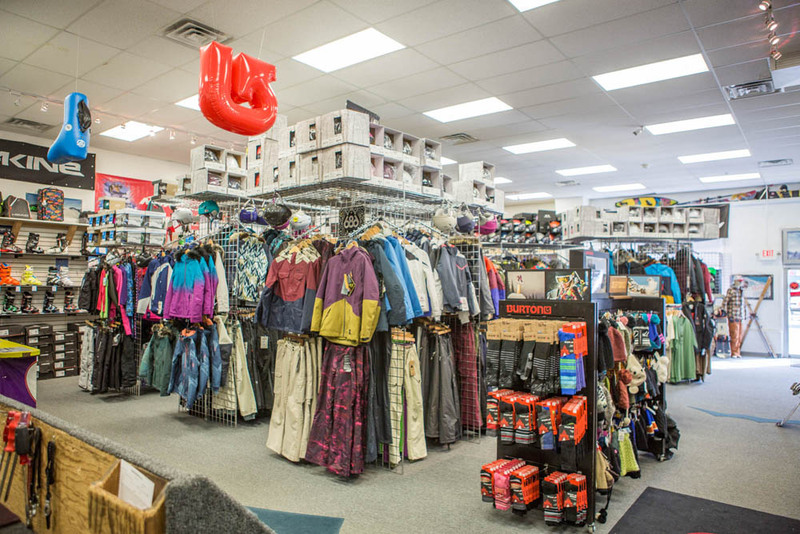 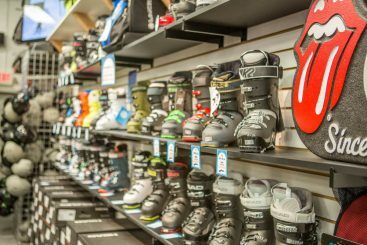 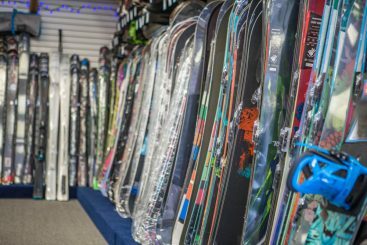 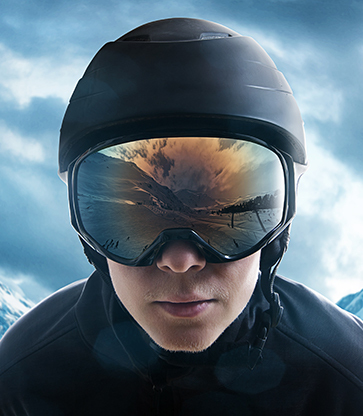 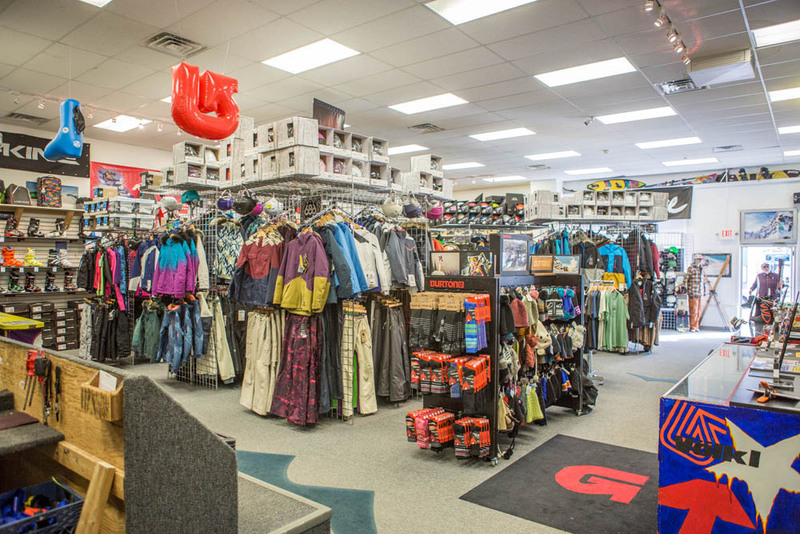 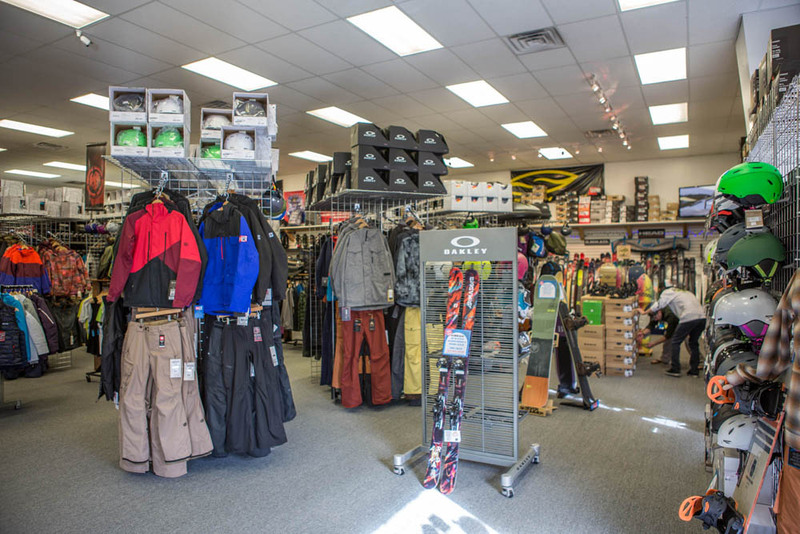 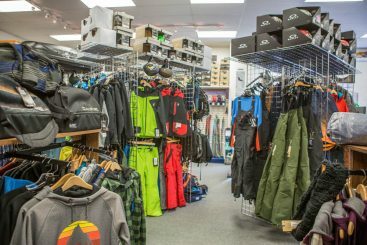 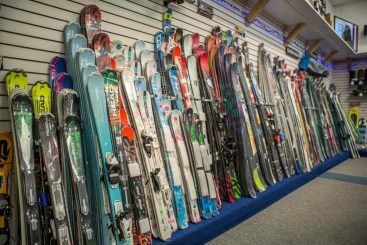 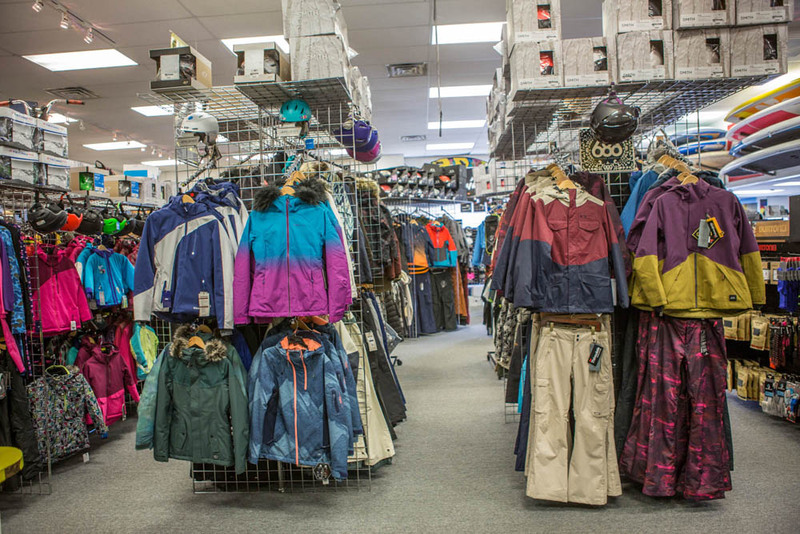 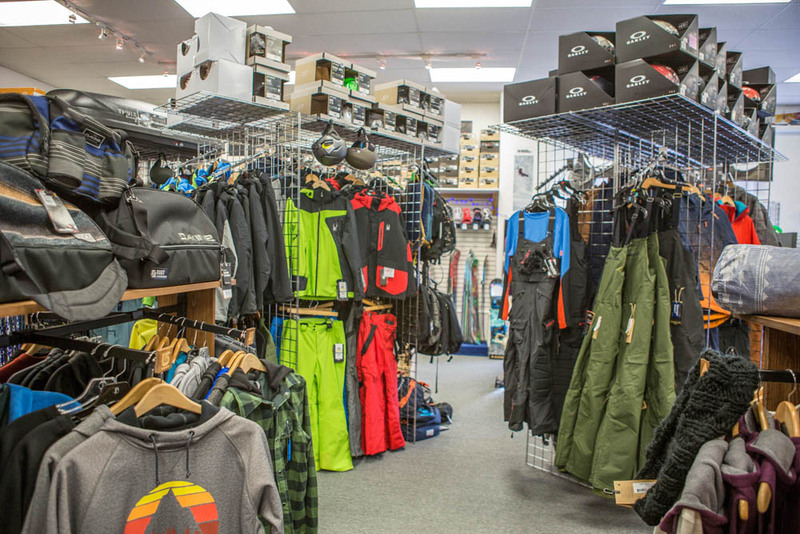 You can rent kids, ski, snowboard, paddle boarding, wake boarding and snowshoeing gear. 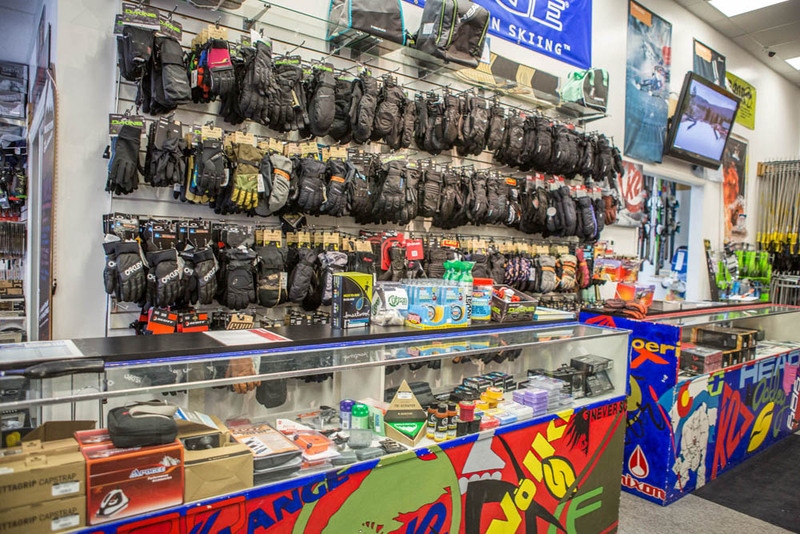 We will help you get fitted for the best gear so that you can make the most out of your day. Speak with our in house experts to make the best choice. 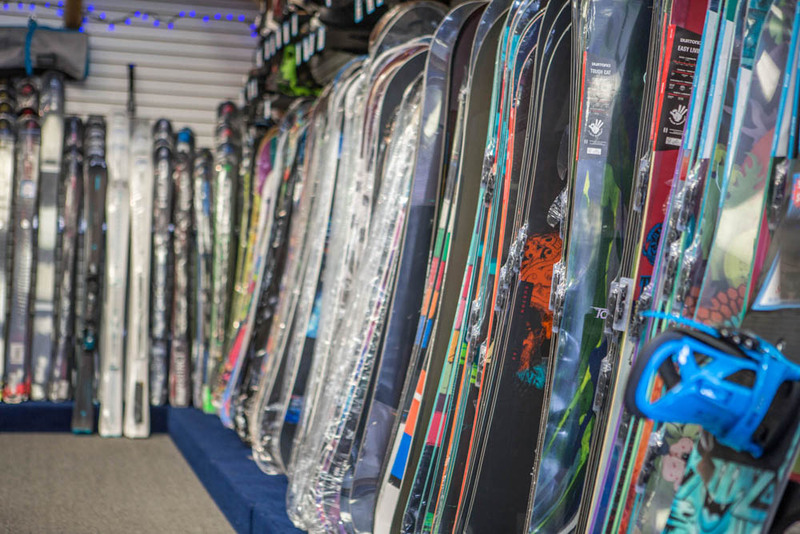 Whether you are a beginner or a seasoned pro, we got you covered.